VMware vSphere ESXi uses VMFS volumes as a datastore to store the data of the virtual machines & other files. 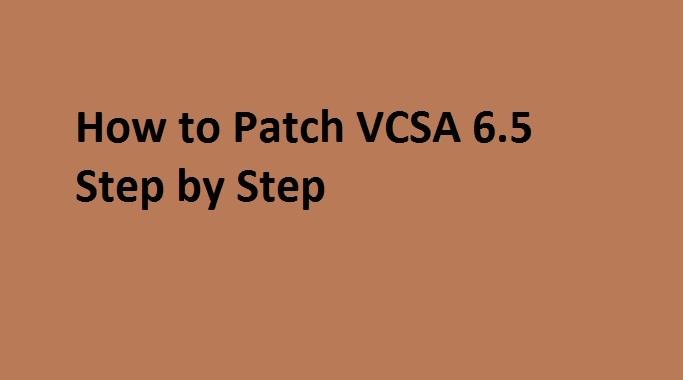 When you add the new LUN that LUN is formatted using VMFS & mapped to the ESXi as a datastore. 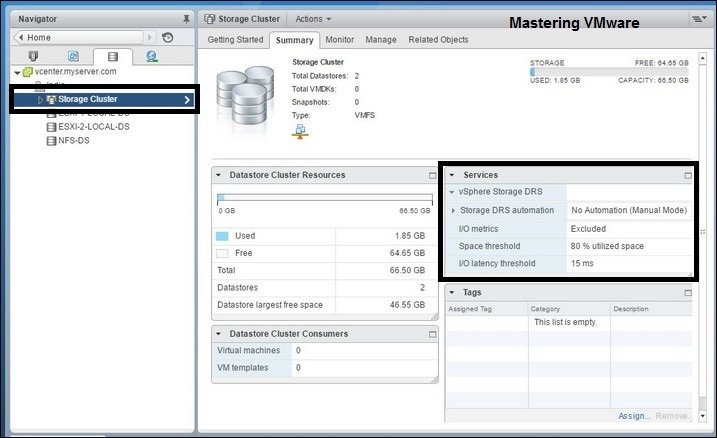 You can map multiple datastore with single ESXi or multiple ESXi. Once the datastore is created you can use it to store the virtual machine files or other files such as ISO,Scripts etc. Sometimes you may find that there is some problem while accessing the datastore. at that time you always try to check that the datastore is mounted or not. If the datastore gets unmounted then you need to mount it again. Today while working on one of the site. I came to find an issue regarding to the datastore presented to the ESXi. Let’s now come to the actual scenario there were multiple hosts are there & multiple LUN’s were mounted as datastore to all the hosts. everything was working fine but some of situation occurred & all the hosts was rebooted abruptly. so after starting of all the hosts i have powered on the VM’s but at the time i found that all the datastore was visible & mounted to all the hosts except one datastore. So i was looking into the issue & also checked from the storage team but everything was fine from storage so i need to look into ESXi only. 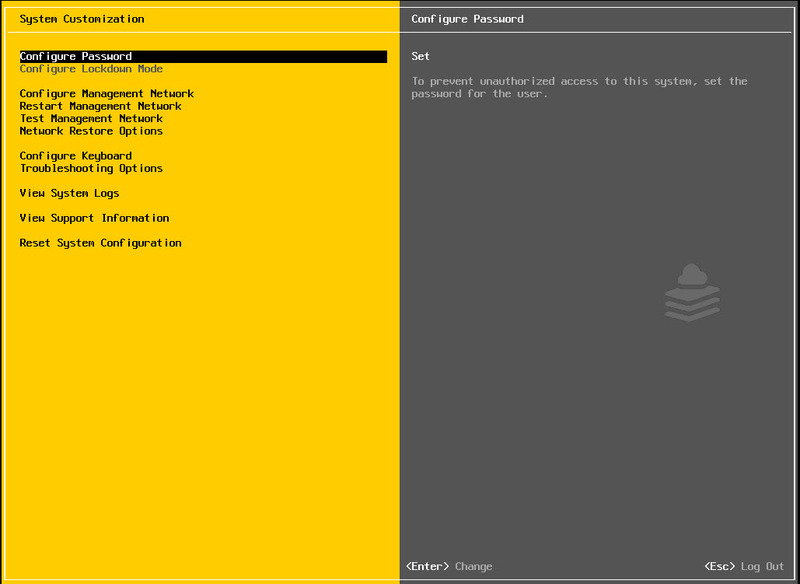 When i looked into the Configuration > Storage the LUN was visible to esxi but i can’t able to mount it using the add storage wizard. 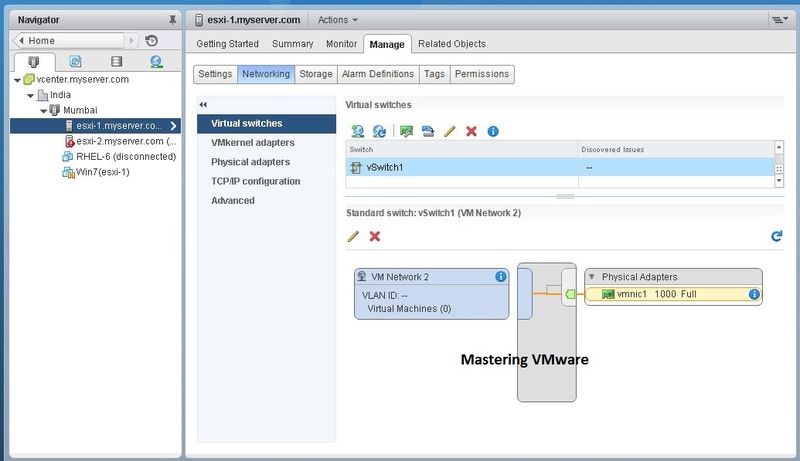 This may happens when the LUN is detected as snapshot LUN to the ESXi. I researched on net & found that we can mount the force VMFS datastore in some scenarios. 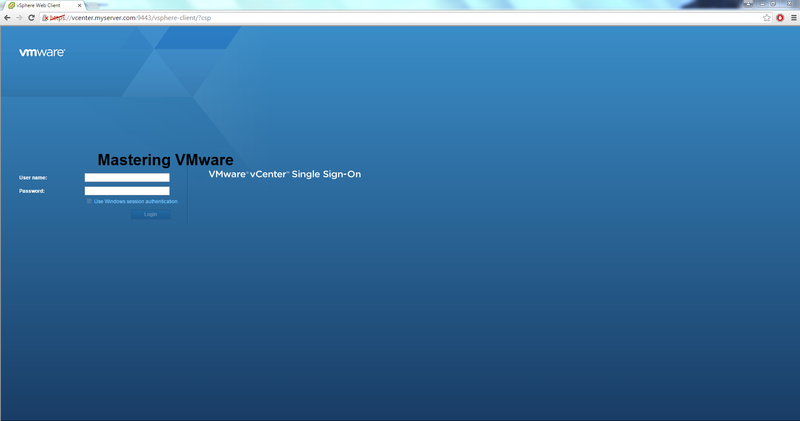 Then i found one of the VMware KB where they have mentioned all the details. So i thought to share with you guys this information. You can mount using Volume Name or UUID of the volume also. 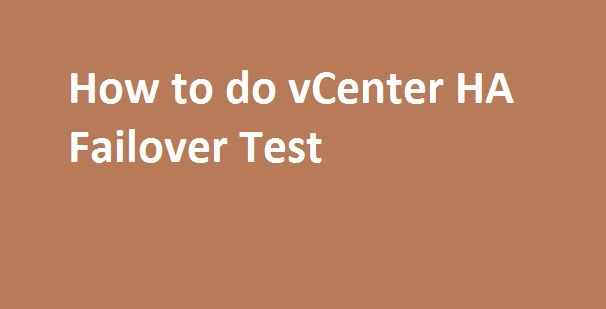 Note: This was tested in VMware vSphere ESXi 6. 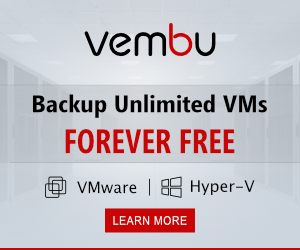 How to Upgrade VMware Tools on Multiple VM’s ? How to use Clone to Template for VM ? How to upload ISO image to datastore ?